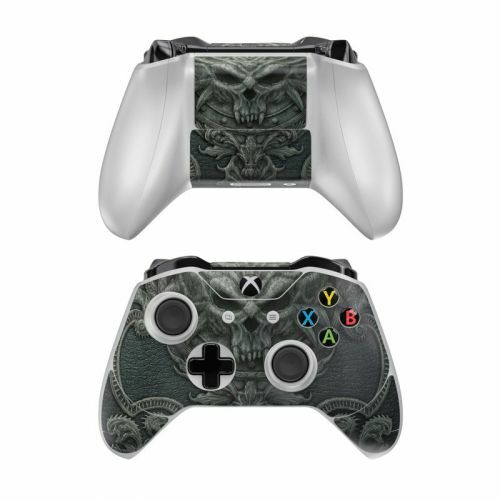 iStyles Xbox One Elite Controller Skin design of Demon, Dragon, Fictional character, Illustration, Supernatural creature, Drawing, Symmetry, Art, Mythology, Mythical creature with black, gray colors. Model XBOEC-BLKBOOK. 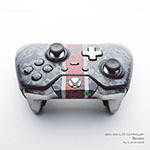 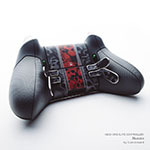 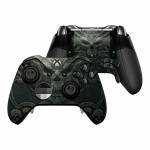 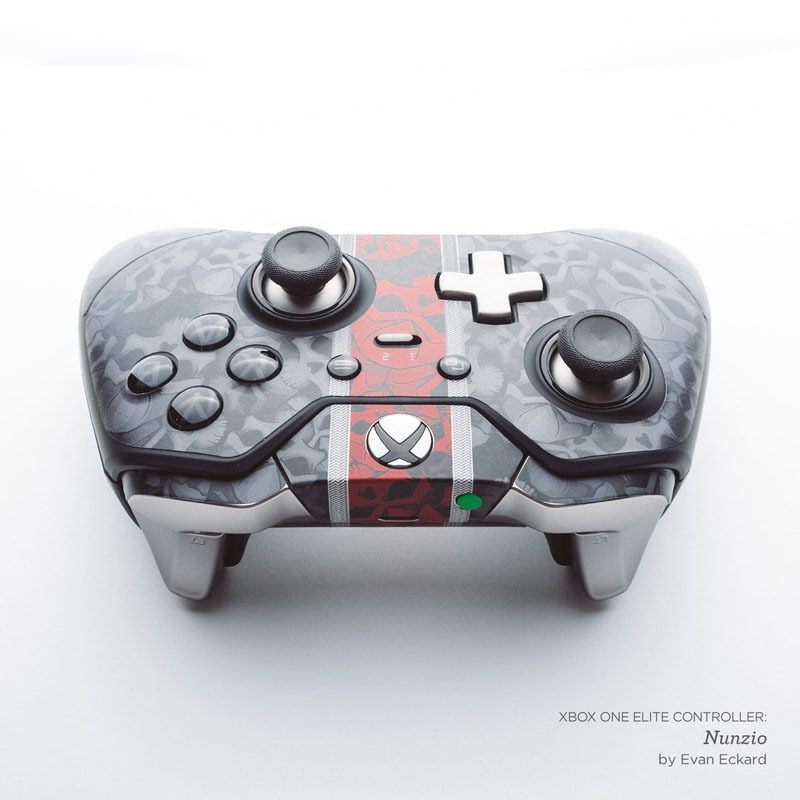 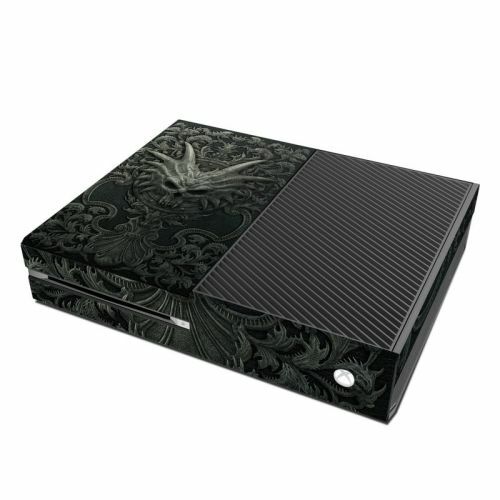 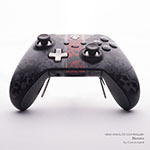 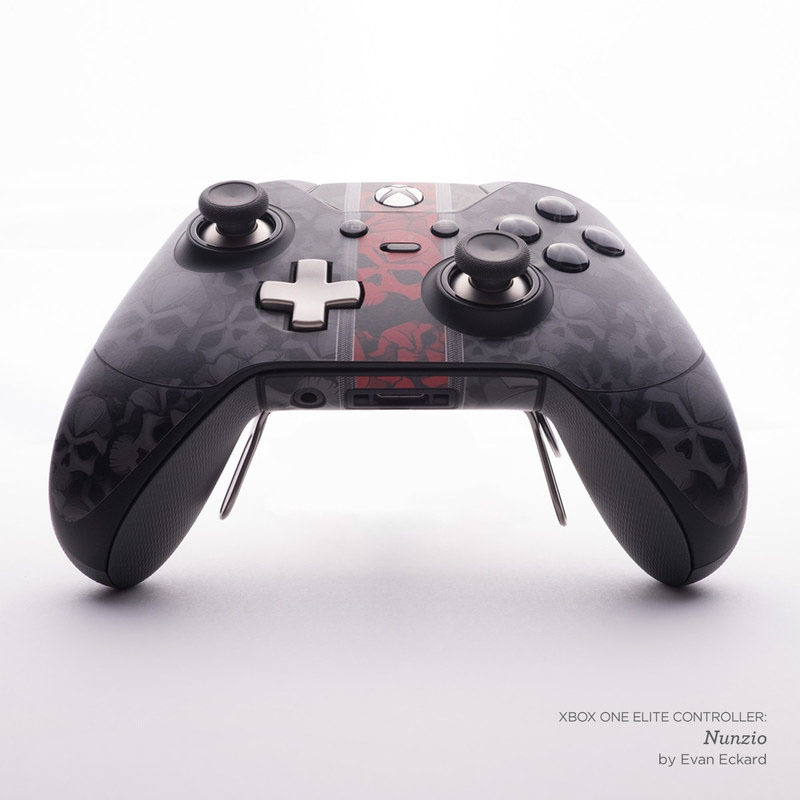 Added Black Book Xbox One Elite Controller Skin to your shopping cart.